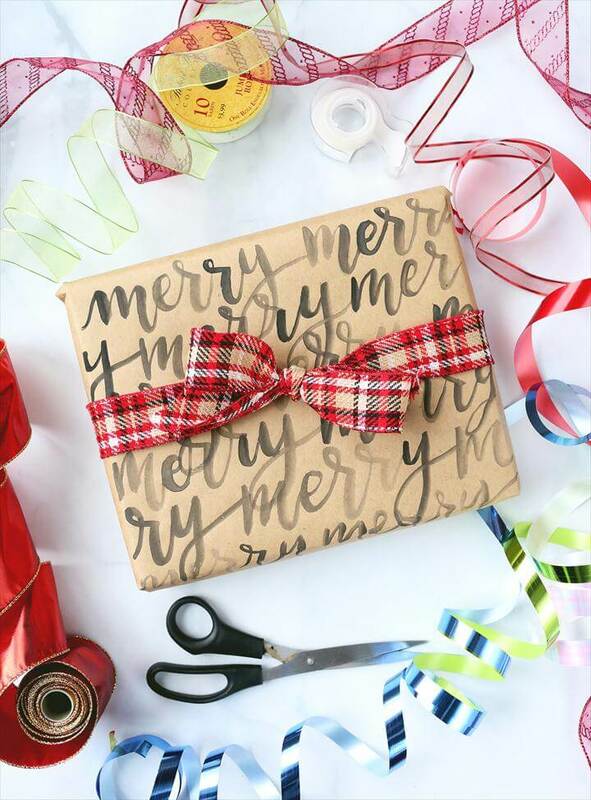 It is now a universally accepted fact that gift wrapping is an art and it really shows the affection with which it has been given to someone. 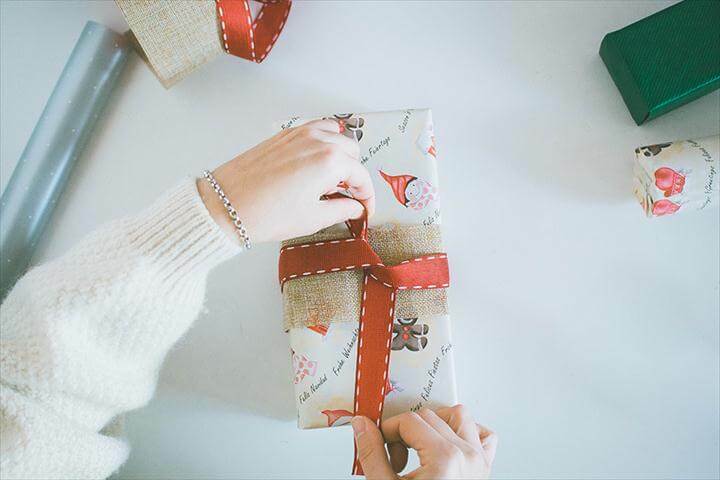 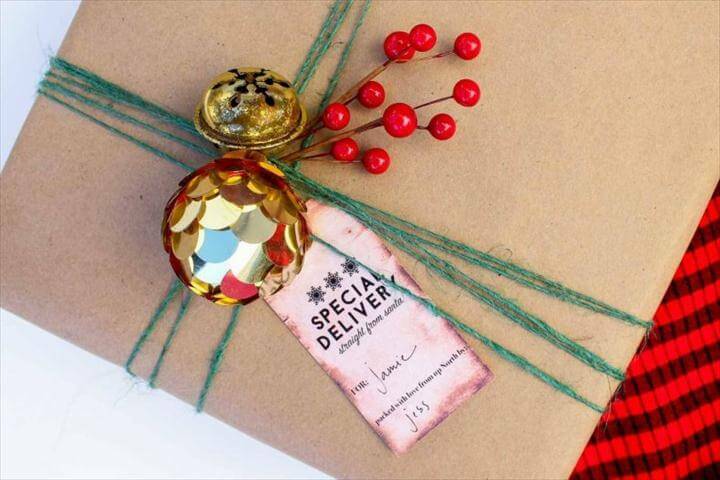 Instead of just handing over a gift to someone plainly, we must always wrap it in an unusual and different ways to add some spark to this beautiful gesture. 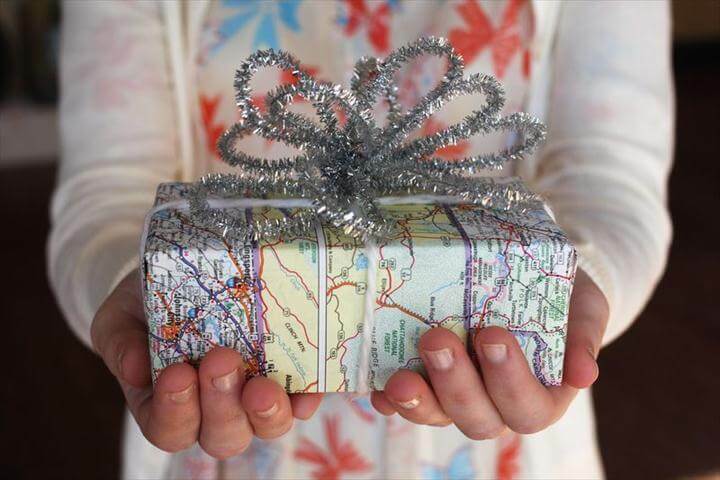 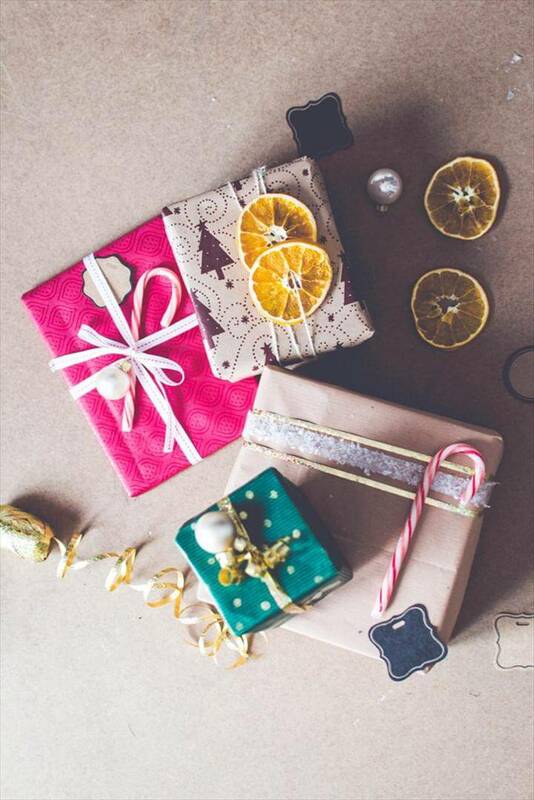 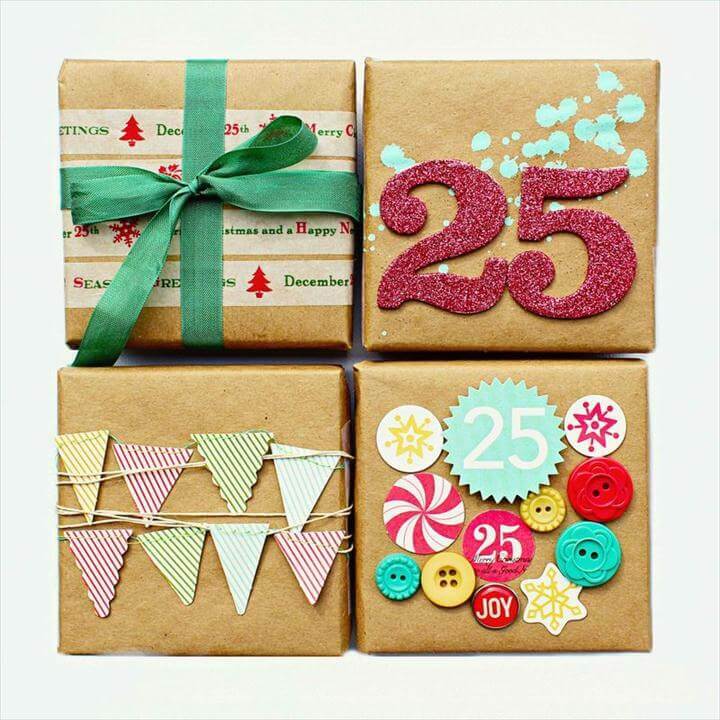 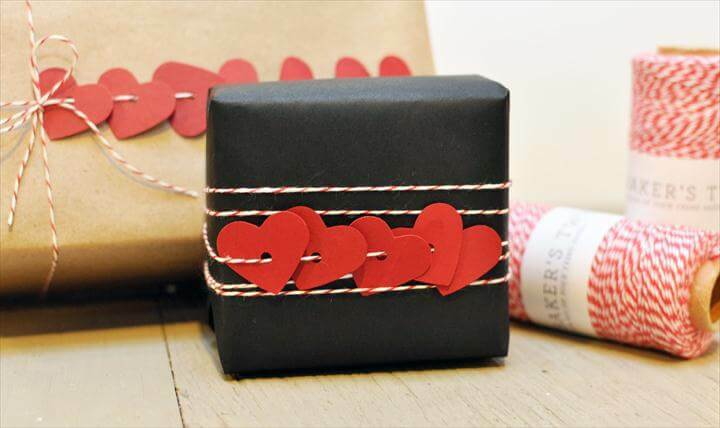 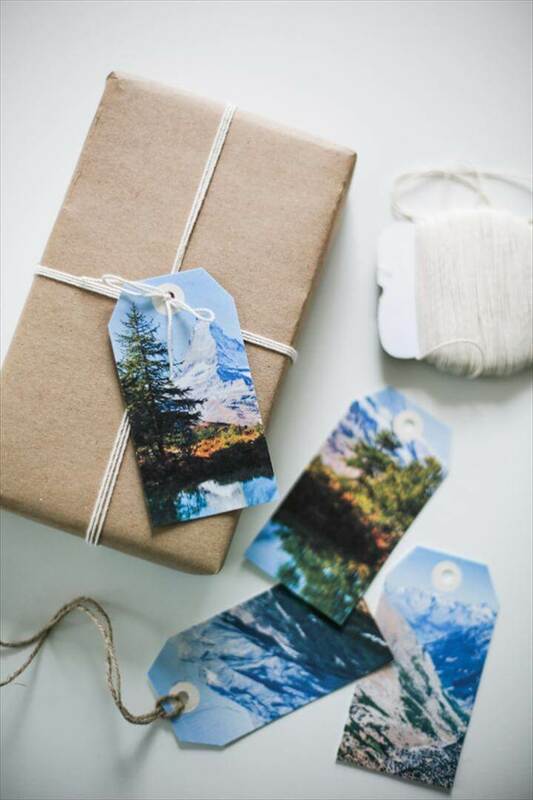 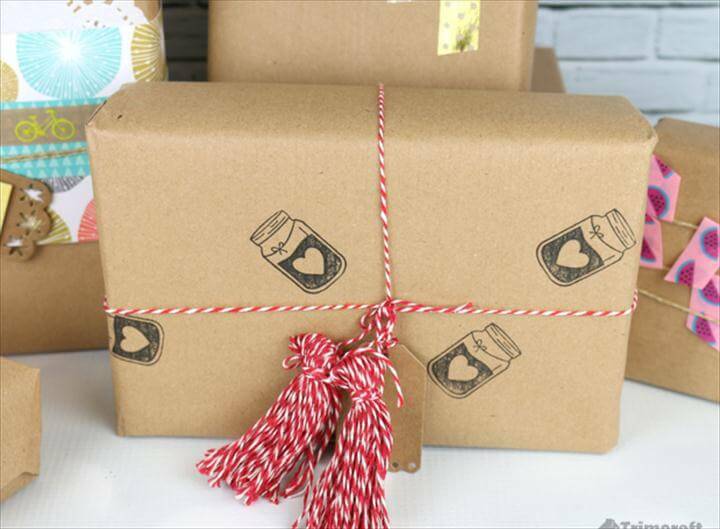 Here are a 30 Clever DIY Gift Wrap Ideas for you so that you can learn how you can do it yourself. 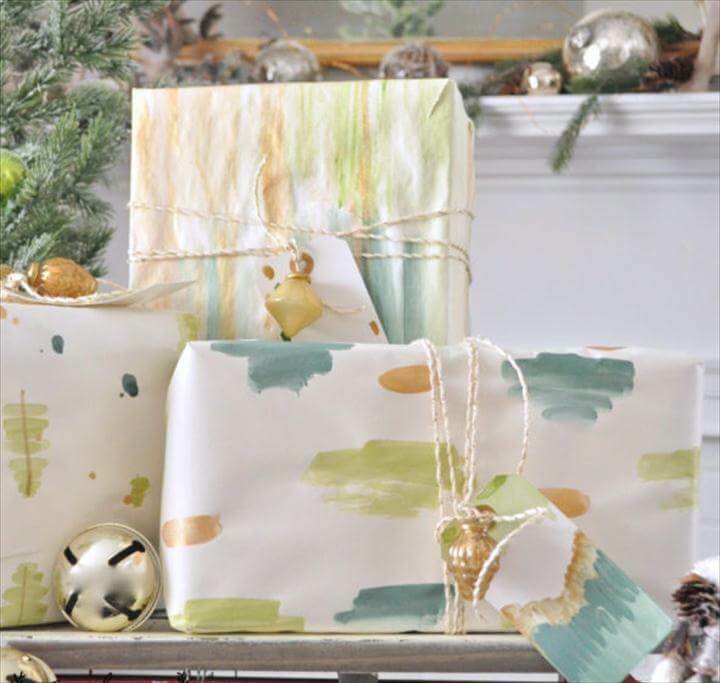 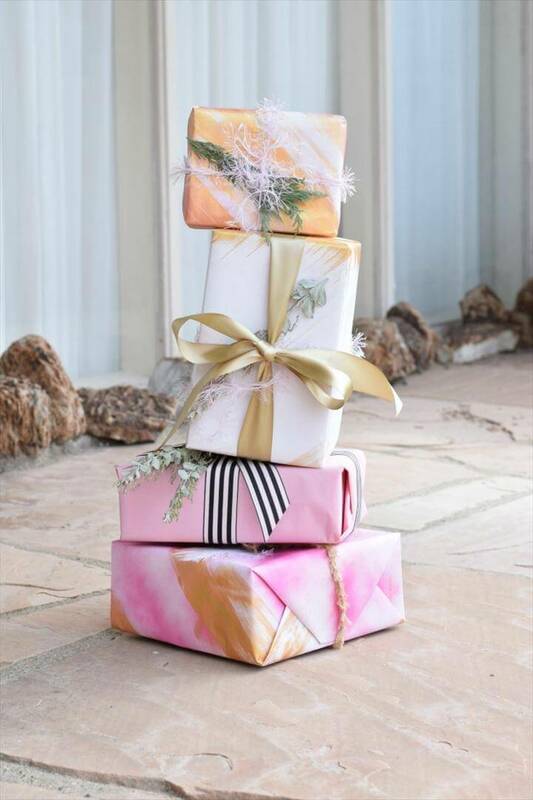 The first project that we have here is an idea to paint the gift wraps in order to make them look great and extra ordinary, for this you may need stencils, water paints and a few other basic supplies. 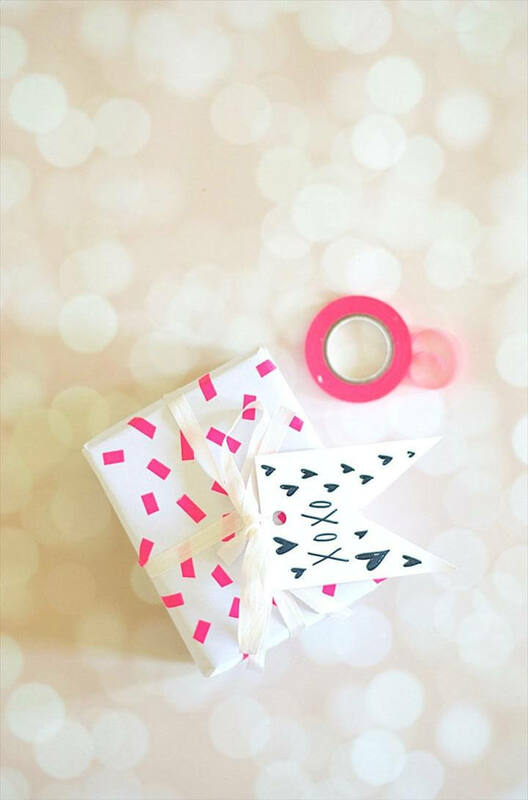 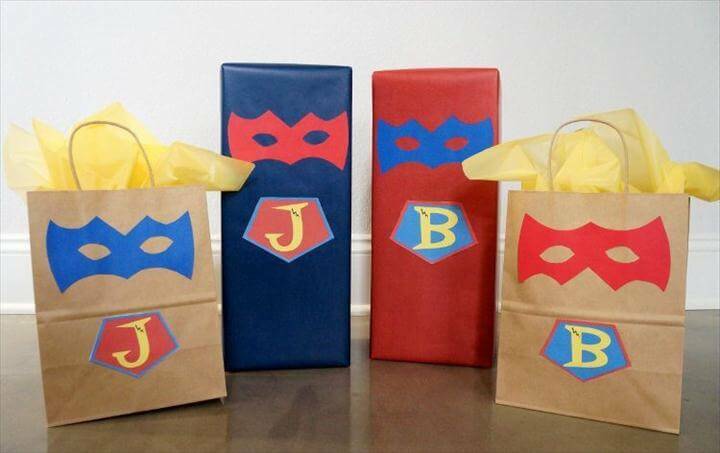 Then we have some gift wrap ideas made with paper and felt sheets that can be easily done by using colorful or patterned sheets. 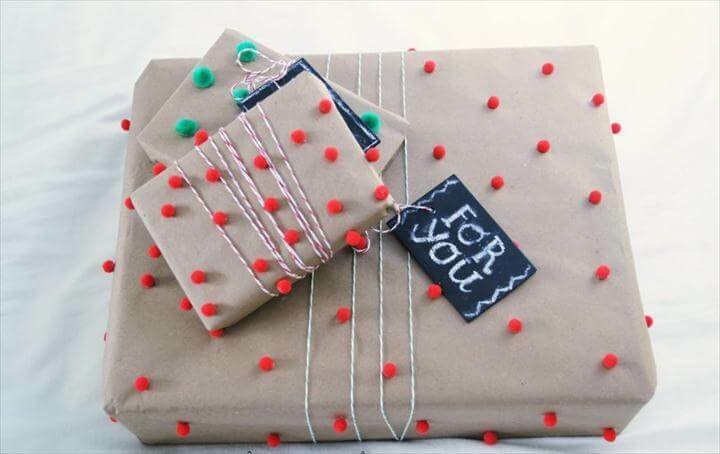 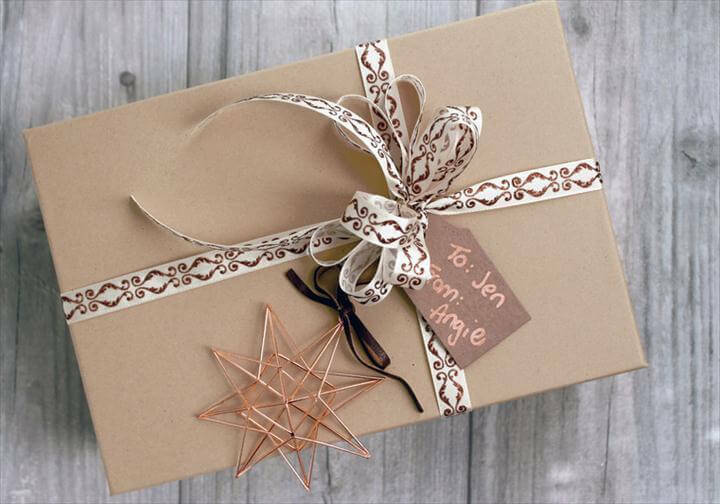 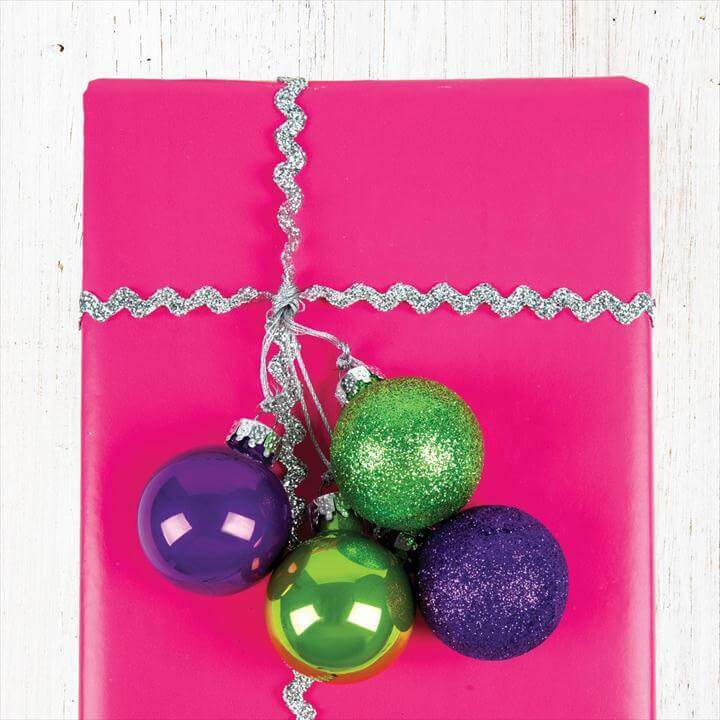 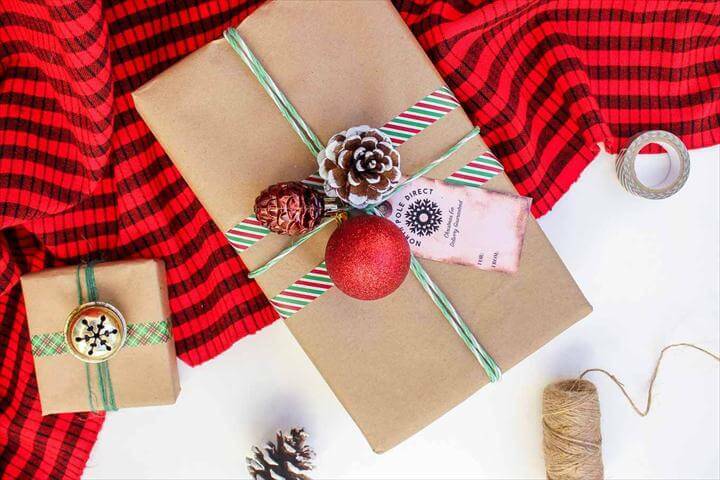 Besides this you can also wrap your gifts in simple brown paper and then make something exciting over them to make them look more good and eye catching. 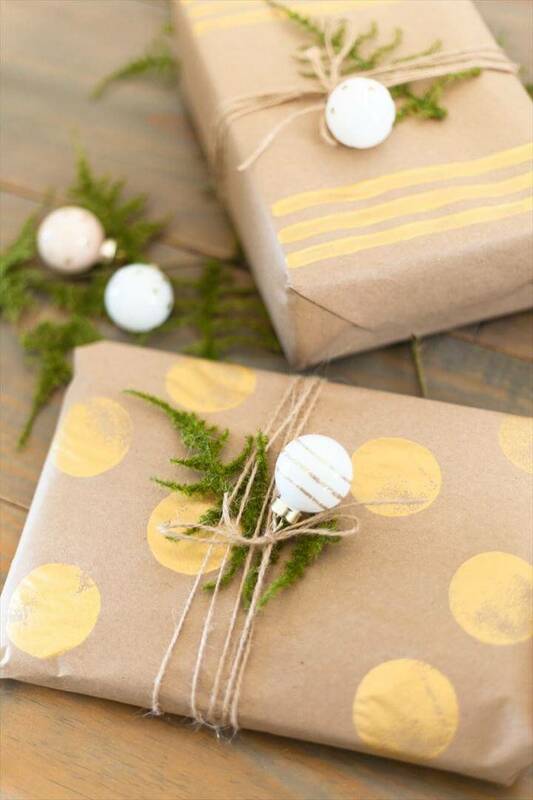 Pom is also very useful when it comes to wrapping gifts in some unique ways and different styles. 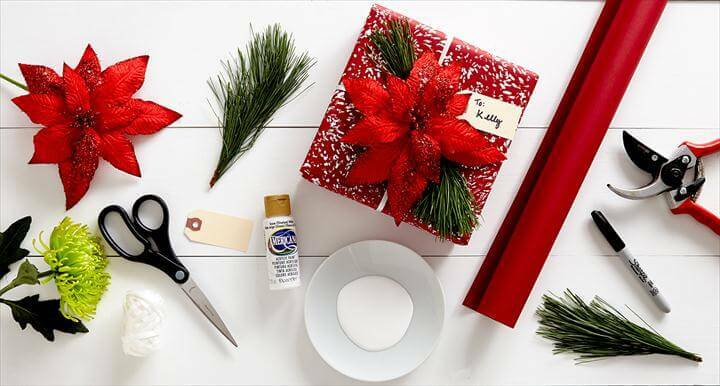 Follow the tutorials given in the links given below the pictures to learn properly how everything is done in that particular project. 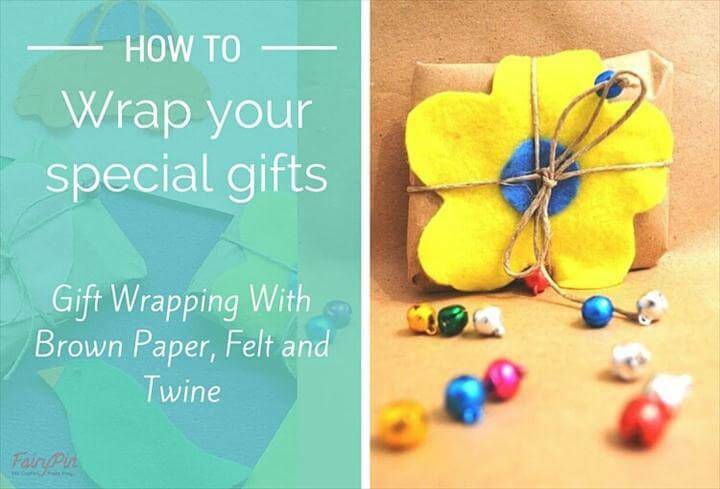 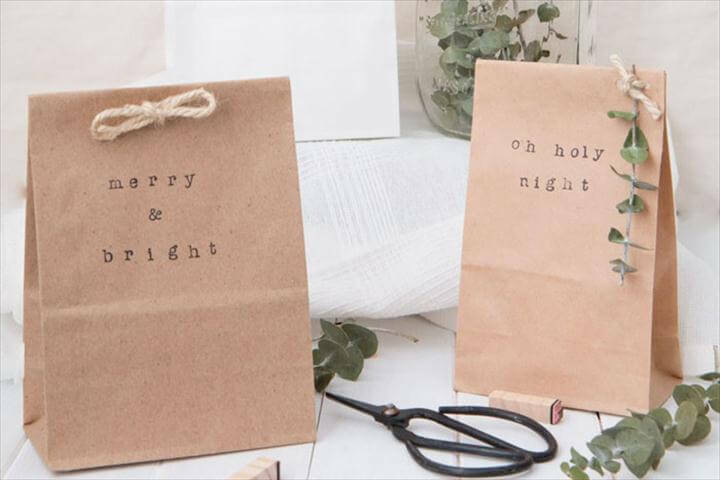 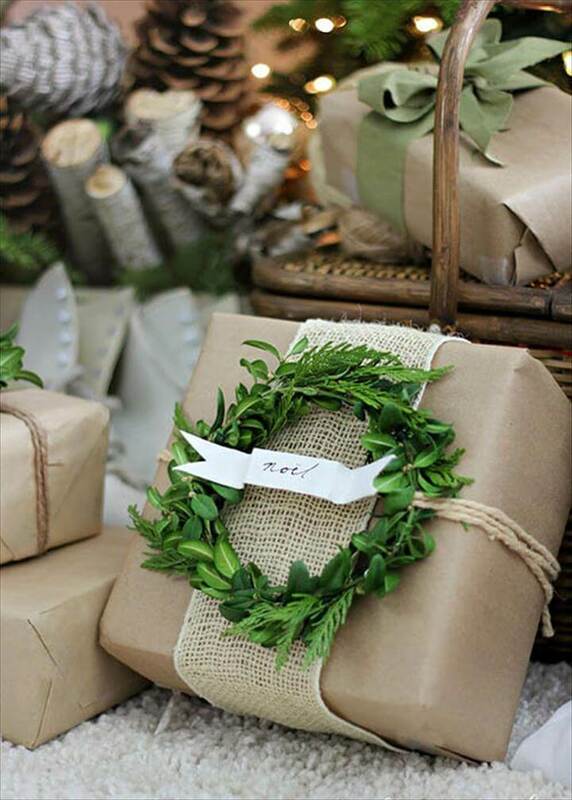 By using these ideas, you can wrap gifts for weddings, birthdays and many such events. 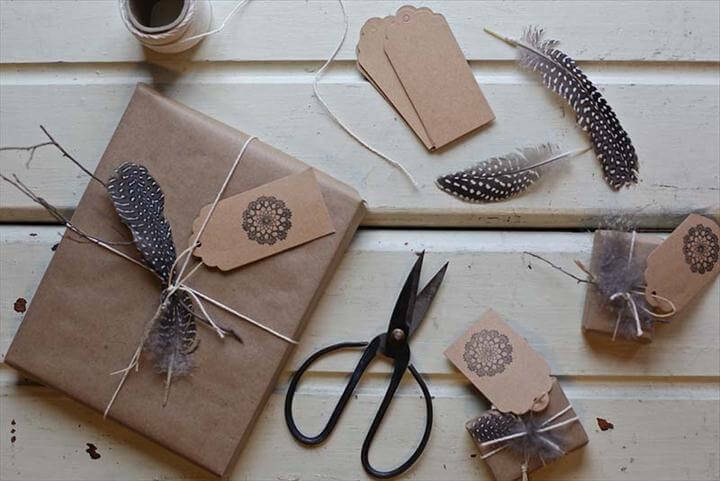 You must have noticed that almost all these ideas have low cost supplies in them and budget friendly crafts. 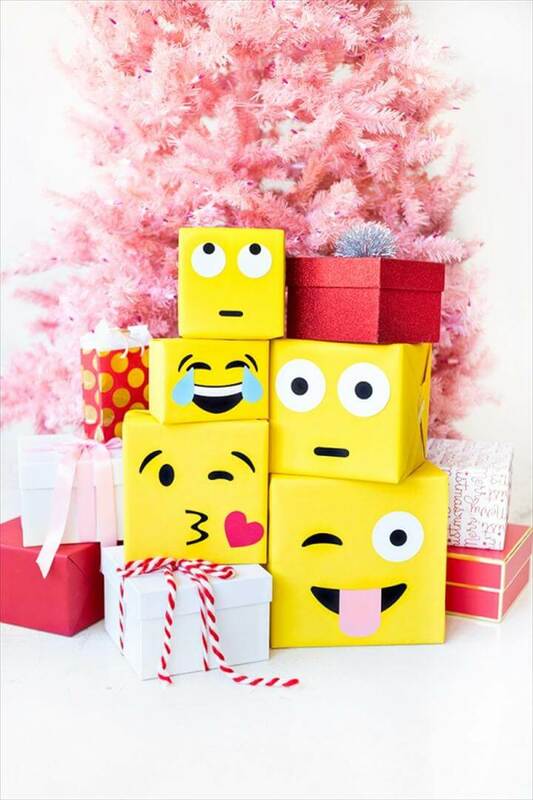 You can also use 3d technique for wrapping up your gifts as shown in one of these projects to surprise your friends with your gift wrapping skills. 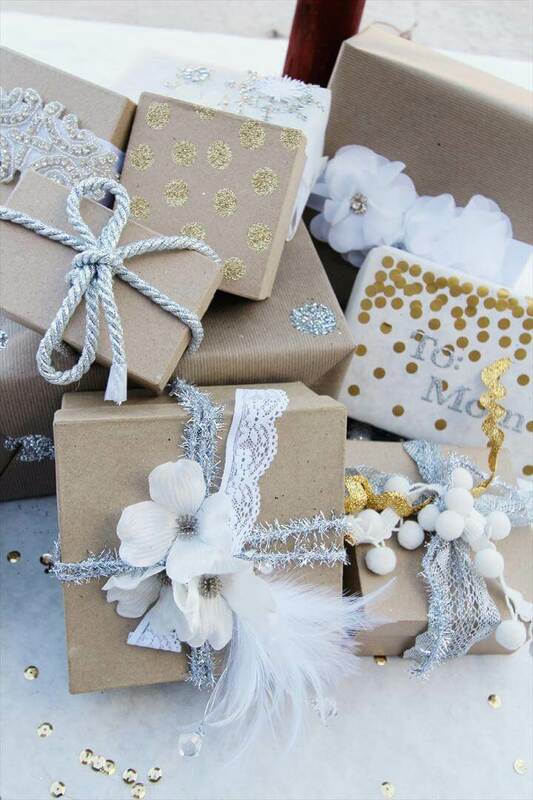 All these ideas are less time consuming so that you can wrap your gifts on a very short notice when you are short of ideas and also crafting tools. 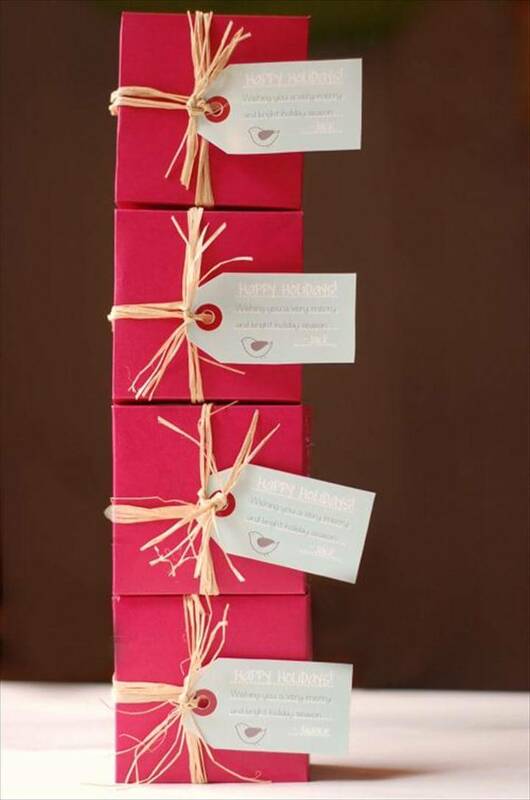 As Valentine’s Day is coming soon so it’s better if you start trying these ideas and be comfortable in doing them. 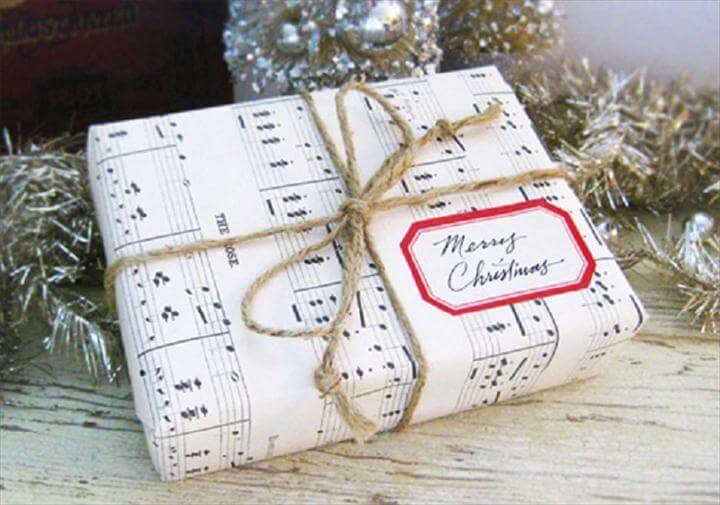 All the tutorials are provided in the links given below the pictures of all the projects for your help.